This minimalist gem of a camping chair won’t get much cheaper. So jump on the classic Helinox Chair One deal while you can. The nearly self-assembling Helinox mini recliner has an almost cult following. 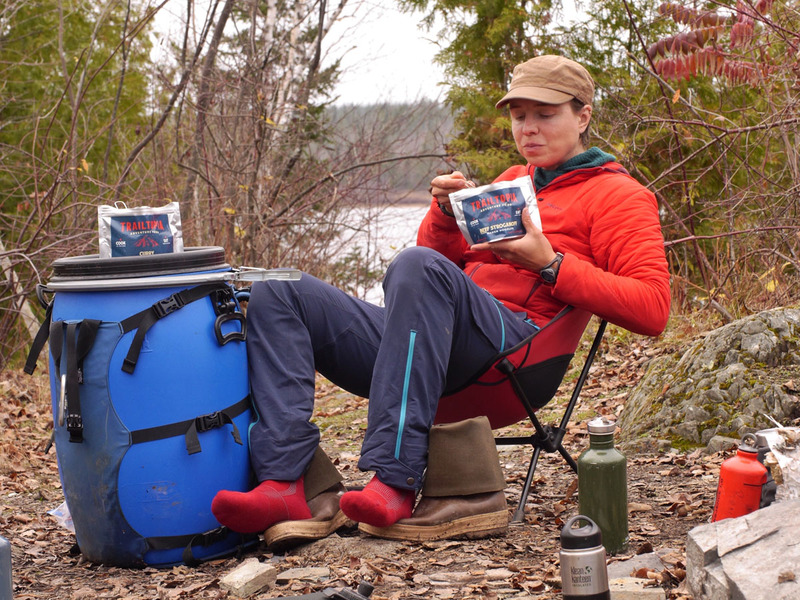 It travels well to any car-camping spot, even into the backcountry if downtime is a high priority for you. At it’s biggest, the mesh-backed Chair One measures 20.5 x 19.7 x 25.6 inches. But it packs way down to fit inside a convenient carry bag and weighs just over 30 ounces. When you’re ready to set it up for campfire time, this chair’s elastic shock-cords practically spring into the right spots upon unfolding. It’s seriously easy. And if you’re worried about a weight limit or unexpected lap visitor, this petite seat holds an impressive 320 pounds. 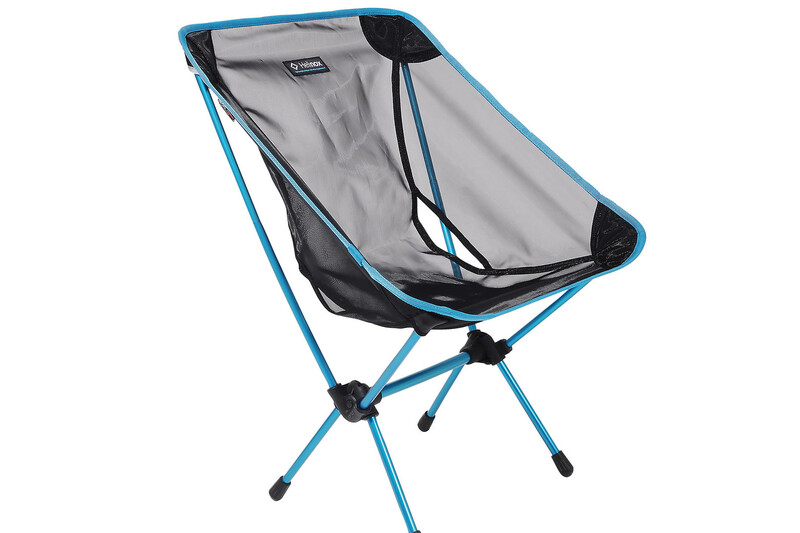 Right now, the Helinox Chair One outdoor sling is on sale in two closeout accent colors, blue and black, although the latter is a little pricier. Pick your favorite — and start parking it in style. In blue, this gem costs $57. For the all-black color, it bumps up to $76.